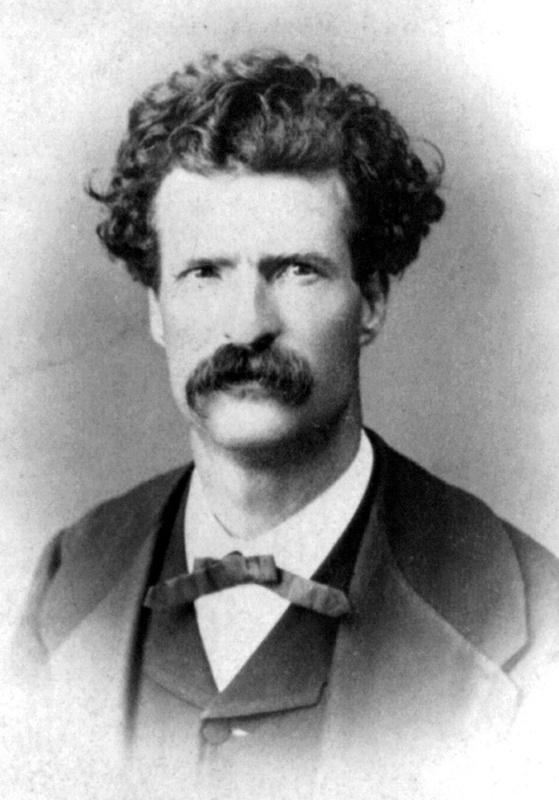 There is an old story (which may or not be true) about Brother Samuel Langhorne Clemens who is more commonly known by his pen name, Mark Twain. Clemens was raised to the sublime degree of a Master Mason in Polar Star Lodge 79 in Saint Louis, Missouri in 1861. In May of 1897 Brother Mark Twain was approached by reporters in London. Twain was abroad on a world speaking tour and a rumor was started in the United States that the author had grown ill and had sadly passed away. It has been said that the rumor had grown to such proportion that a newspaper published Twain’s obituary. 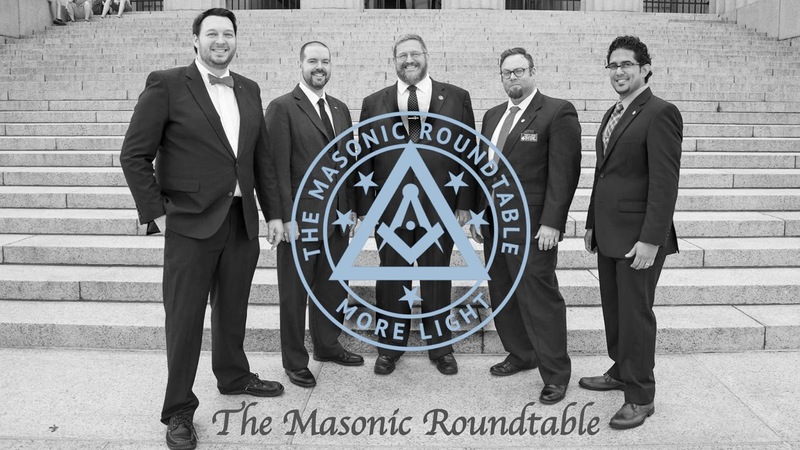 When I first asked a friend of mine for a petition to become a Freemason, I was invited to attend dinner with the Brethren of my future Mother Lodge. The members of the lodge were hosting the Brethren of our sister lodge in Canada. 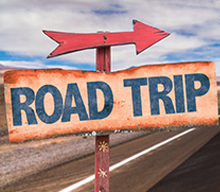 Each year the two lodges gathered together, one year in the United States and the next year in Canada, to spread the cement of Brotherly love. Of course, his statement shocked me. At that moment of my life, I knew absolutely nothing about the organization. For my entire adult life, I had seen the windowless high-rise building downtown, the one I was currently eating dinner in, and never given a moment of thought to the possibility that the organization may have had membership problems. 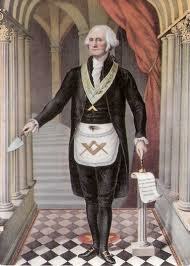 I ignored the man’s declaration and progressed through the degrees to become a Master Mason. As a member who has been fighting with the establishment since my raising, I truly understand the frustration these Brothers are laboring under; the slow progress of change (please pardon my use of that dirty word) can be quite frustrating. But I truly believe, as in the case of the reports of Brother Twain’s demise, the reports of our beloved fraternity’s death have been “greatly exaggerated”. The year I became a Mason (2002), many lodges were merging with other lodges, or just surrendering their charters to their Grand Lodges. Buildings were being sold to developers or given to local municipalities. It was a sad time for our gentle Craft. There was one lodge in the Masonic Temple where my lodge met that had to call a Past Master of the lodge to come from his home to sign the book in order to have the minimum number of members to open a lodge in our jurisdiction. It was looking dim for the members of most lodges. Since those dark days, many young men have discovered Freemasonry through the writings of Dan Brown. Brown made us look cool and relevant, not just a bunch of old men arguing over fish fries and pancakes. Even though I still get frustrated myself with the glacier-like slowness that our fraternity moves in, I can say without hesitation that even though the movement is slow, we are still moving. Today, more lodges are including Masonic Education into their meetings, and more Grand Lodges have voted to allow subordinate lodges to open on the Entered Apprentice degree. We have even seen some lodges vote to raise dues to common sense amounts (no elderly Brethren on fixed incomes were harmed during this staggeringly significant event). Although we still have a way to go, the fact is that we are making progress. As long as we have men who are willing to stand their ground and not waiver in their beliefs in this institution, it will never die. This beloved group has, for three hundred years, withstood wars, economic depressions, anti-Masonic movements, and dictators who wished to erase it from the Earth. We stood our ground and we practiced our beliefs. The only way we will see it cease is if we allow it to, through apathy, through hopelessness, and through quitting. I often wonder what would have happened if all of the Brothers who threw their hands up in frustration, picked up their apron and went home had instead stayed and, with other like-minded brethren, banded together and worked as a group to make Freemasonry what they wanted it to be? I have a feeling that many of the issues these men were having with the craft would have gone away! We all have to work together Brethren. Instead of giving up, try finding Brothers who feel the same way you do and make a difference! 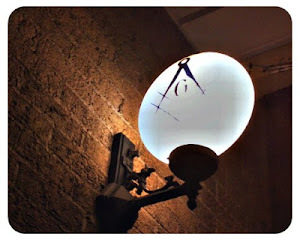 With all of us working together, we will soon see Freemasonry awake from its slumber and rise to become vibrant again. None of us can do this alone. 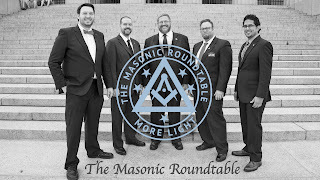 Come and help us show that the reports of Freemasonry’s death are greatly exaggerated! "But the real Home of the Soul cannot be built of brick and stone; it is a house not made with hands. Slowly it rises, fashioned of the thoughts, hopes, prayers, dreams, and righteous acts of devout and free men; built of their hunger for truth, their love of God, and their loyalty to one another." There are few Masonic writers whose work has stood the test of time as well as R. W. Brother the Reverend Doctor Joseph Fort Newton, 33°. His best known volume "The Builders" is still considered required reading for any Mason interested in learning more about Freemasonry. It was amongst the first books I read on the subject. I recently acquired a 1951 reprint of that book, and there was an interesting story about one of Newton's early childhood memories and one of his first contacts with the Brethren of a Masonic Lodge. He was at his father's funeral as a boy, and he remembered the Masons were there to do the last rites. 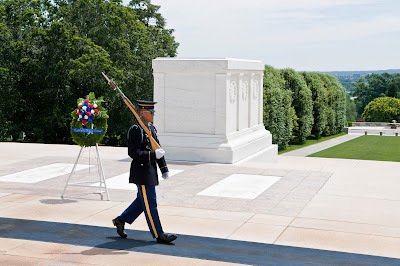 The Master in his tall hat, and the Brethren standing in a square around the grave, each wearing white aprons. Each of them dropped a sprig of evergreen into the open grave as they walked past. 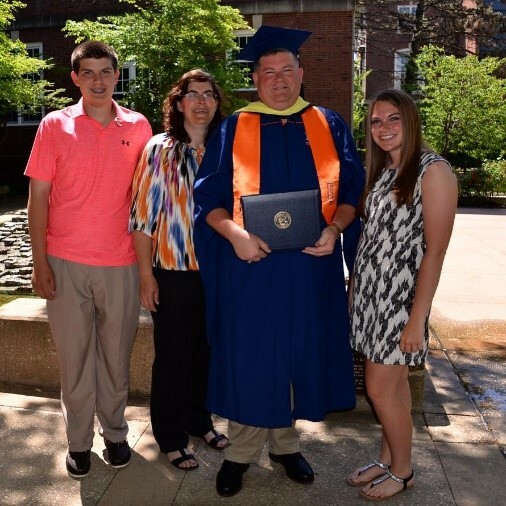 He learned that his father had served as Master of that Lodge of Masons. And there was another interesting story he learned about his father. His father had served in the Confederate Army during the Civil War. His life had been saved by a Union Officer, a Freemason, who recognized him to be a Freemason as well. 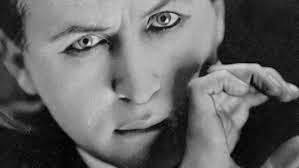 Both of those impressions stuck with young Joseph, and years later in 1902, he was raised in Friendship Lodge No. 7 in Dixon, Illinois. We've all heard stories like that before. It reminds us that what we do each day doesn't always have an immediate impact. 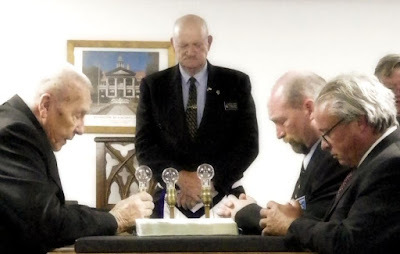 When we attend a Masonic Funeral Rite, that impression of what we do may very well stick with some member of that Mason's family and may one day lead him to a Masonic Lodge. That Union Officer was just doing the right thing, and he had no idea that the son of the Mason he saved would one day be prompted to join a Lodge, possibly, in part because of that story of his kindness in a time of war, and would become an influential and respected voice in Freemasonry. It's often not the big things we do in life that have the greatest impact. Sometimes, it's those small incidental things that we don't even give great consideration to that hold the power to change the course of a life . 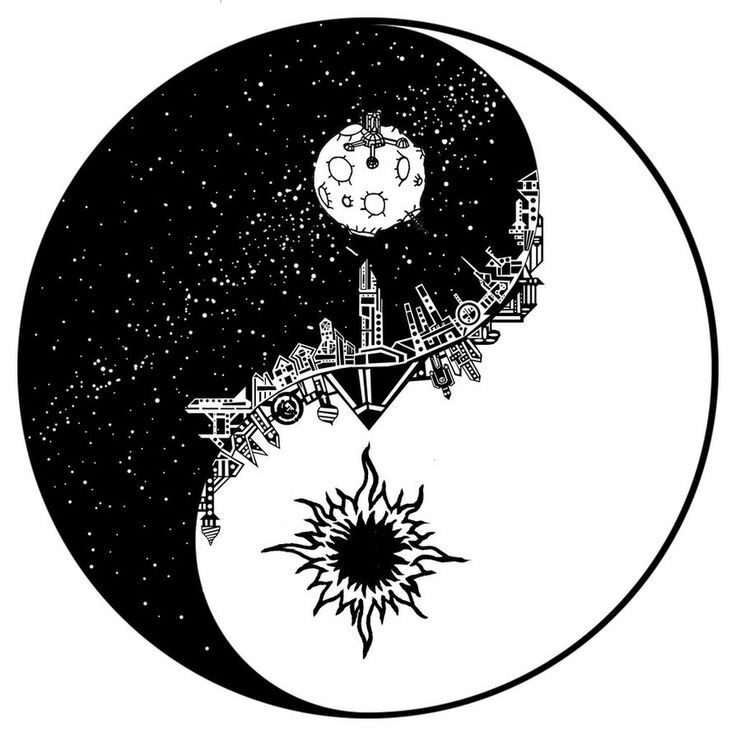 . . and as a result, add a little more light to the world. "It's for when you die, Brother. They put it in or over your coffin, so make sure your family knows where it is." This is one of the biggest misconceptions affecting our blue lodge members nation wide. 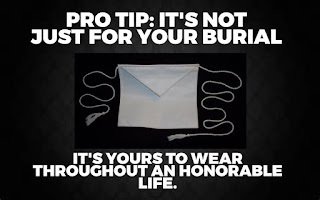 Every time I am attending a Master Mason Degree, (and occasionally an EA degree) when the candidate is given or presented his apron, he is told after the meeting that he should keep it safe and not wear it because its for his death. This just isn't true! In Illinois anyway, if the entire lecture is given when presented, we tell that candidate, that it is " ...yours to wear throughout an honorable life." That means, you should wear it! I've mentioned this on more than one occasion and sometimes I get this retort, "But RJ, We're told to keep it unspotted from the world." Well, I'm sorry, that's not what that means. What that means, is to make sure to keep your life morally correct in the eyes of those who know you're a Freemason, less you tarnish the brand. 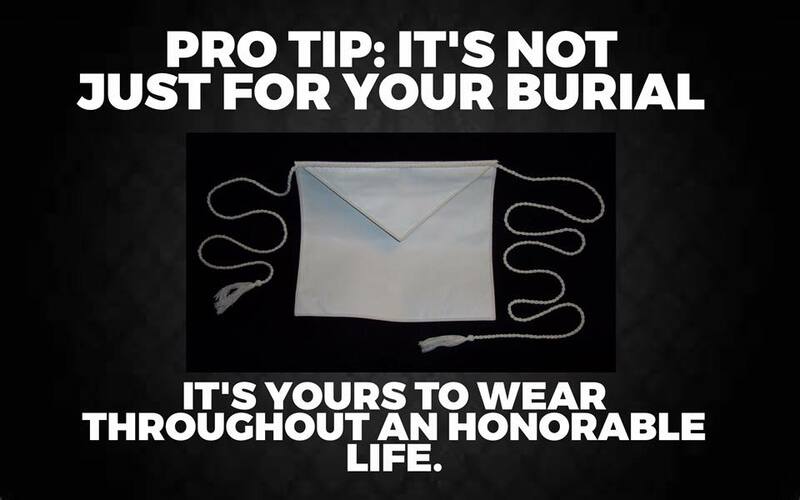 Bottom line Brothers, is that the apron you are given in lodge is definitely okay for you to wear, to any meeting you want, anytime. Of course if you consciously want to keep that apron saved, that's your decision, but let's start to correct this misconception now. Take pride and wear that awesome white leather apron at your next meeting. I'm sure this may stir up some contention, not unlike the undying "Points In or Points Out", but unlike that debate, this one is not up for debate, it's right there in ritual (Illinois Preston Webb). See you all in lodge, Brothers!